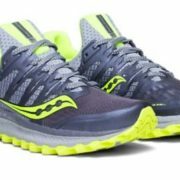 “Stiff, clunky, and heavy” might describe your boots, but it should never describe your trail running shoes. 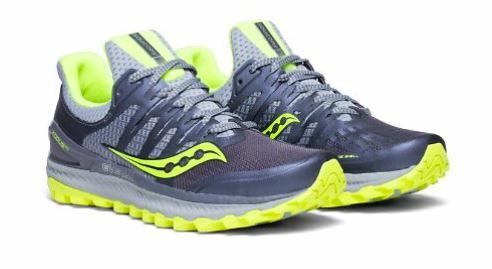 New from the ground up, the Xodus ISO 3 takes Saucony’s award winning cushioning system to the max by making the midsole entirely from EVERUN. Add in ISOFIT for comfort, PWRTRAC for grip, and it’s time to go discover new views.